The decision was made at the Planning Committee on 12th September and work is now underway to secure prospective tenants. 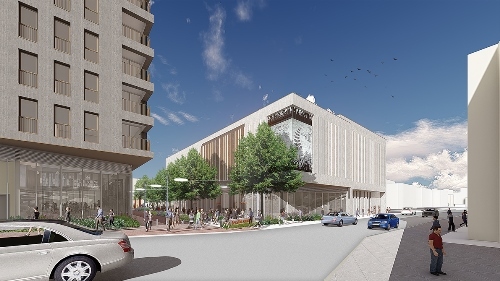 Work on the multi-million-pound scheme to develop the two-acre site is expected to start next year and will consist of two buildings with surrounding landscaping and additional outdoor space for people to enjoy. 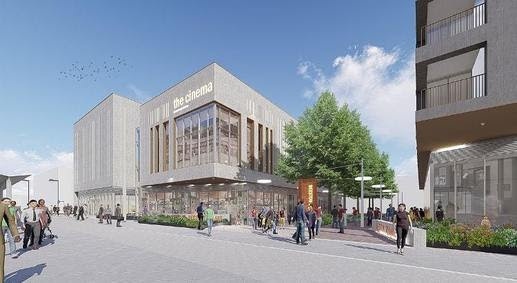 The development site sits alongside the recently extended tram network and aims to revitalise Beeston’s night-time economy by driving increased footfall to the town from the local and surrounding communities. 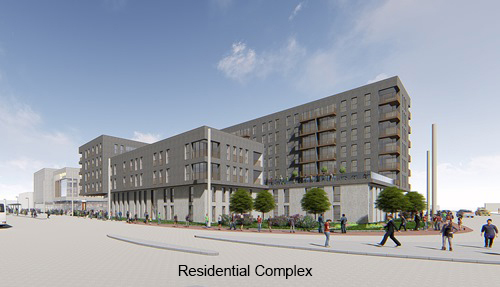 The scheme – which has been developed by Nottingham-based Leonard Design Architects and marketed by agents HEB and JLL. For more information on the scheme and to view the designs, visit the Beeston Square webpage.